Anna Smith began working at International Arts & Artists in 2004 and became manager of IA&A’s USArts International Training Program later that year. As Director of Cultural Exchange Programs, Anna manages IA&A’s visa assistance program for international interns and trainees visiting the US on J1 and H3 visas, liaison with the United States Department of State and developing new programs that support cultural exchange in the visual and performing arts. 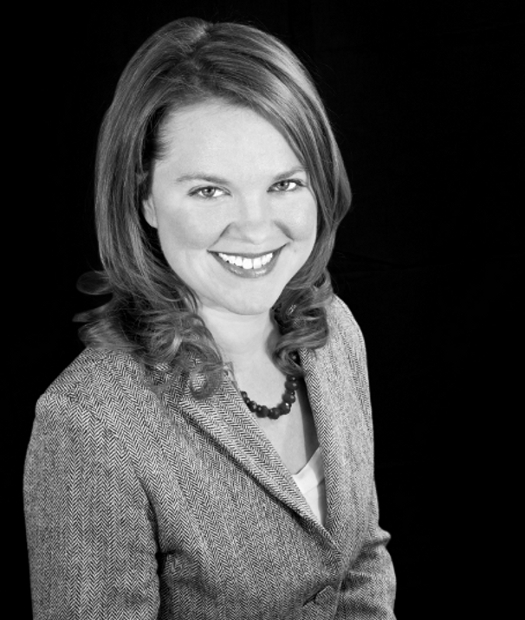 Anna Smith has 8 years of US non-immigrant visa experience and 15 years of arts management experience. Before joining International Arts & Artists she studied and worked in Paris, including assisting production at the Orchestre des Champs-Elysees. Anna graduated from the University of Maryland with a degree in French and music. Anna is truly happy to supporting the arts career goals of hundreds of students every year.